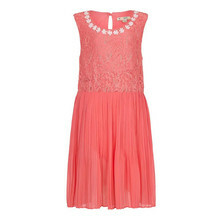 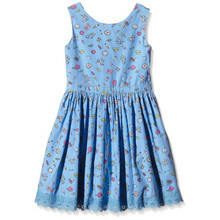 Girls will adore this pretty lace dress. 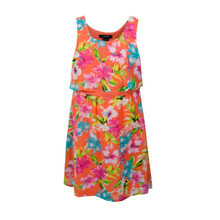 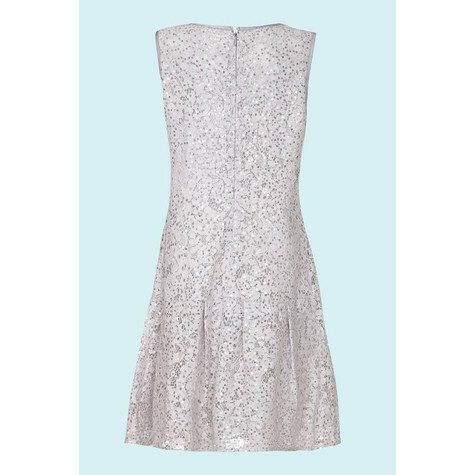 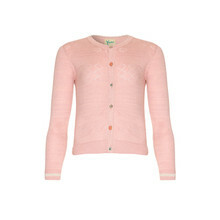 A party staple, it has dropped waist, sequin embellishments and a back zip-fastening. 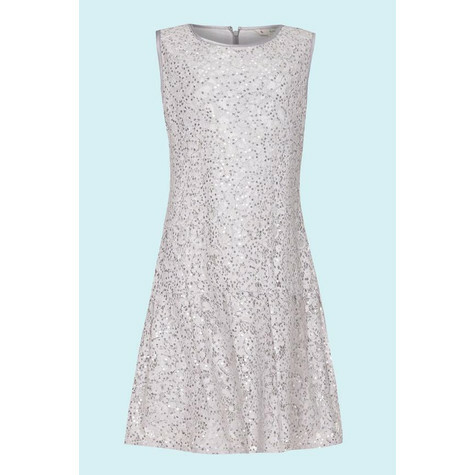 Pair with pumps and sparkling accessories.